You’re an expert right? You’re an authority in your community and in your profession—right? Well, the best way to market your business and showcase who you are, who your business is and what you do, is to become an author—write a book! Everyone I talk to wants to write a book, but they don’t because they think it’s too hard. Imagine if you had your book that you could give to doctors, insurance companies, AIDS Service Organizations and any other referral sources to get business; you would be LEAPS ahead of your competitors and business will come your way, guaranteed. 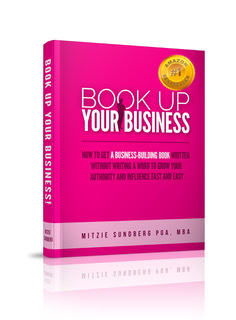 We have partnered with BookUp Publishing to help our pharmacy clients write their book, get published and get their message out to grow their pharmacy businesses.